A collection of letterboxes have popped up over the country to allow strangers to post Valentine’s Day cards to lonely people. The small red post boxes, which are decorated in love hearts and roses have started appearing around the UK to allow people to write a card for someone who may not receive one this year. 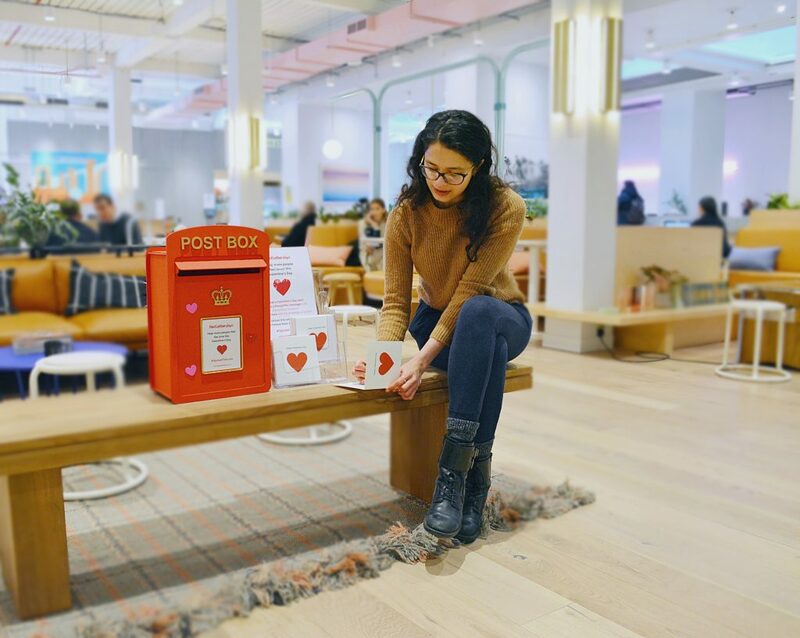 As nine million people across the country admitted they are often lonely, gift company Red Letter Days decided to invent a way for those who may not receive one, will have their own Valentine this year. 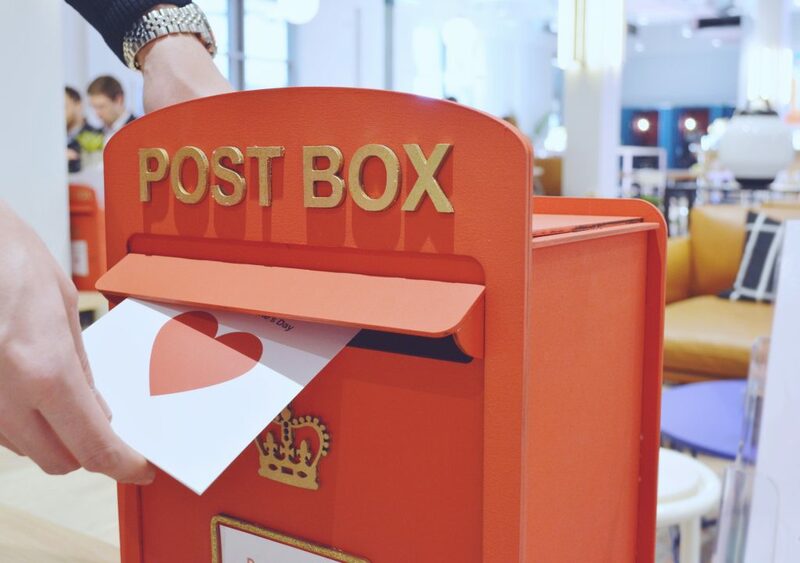 The postboxes are situated in Liverpool, Manchester, London and Birmingham and encourage anyone to post a written, unsealed card in the box which will then be sent to the most needing recipients. 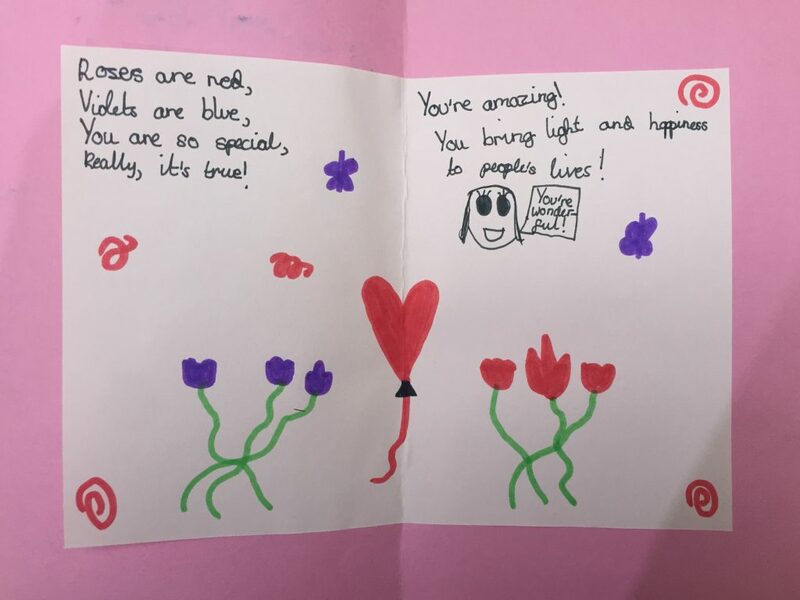 Schools such as The Wroxham School, in Potters Bar, Hertfordshire, have taken it upon themselves to write some cards to help the project. Alison Vickery, who works for Red Letter Day’s, said: “For many people, Valentine’s Day is a fun and joyful occasion centering on love, affection and kindness. “But for others, Valentine’s Day can exacerbate feelings of isolation and loneliness. “This is why we’re encouraging members of the public to write a heartwarming message to a complete stranger this year, to help make Valentine’s Day an uplifting occasion for all. “Your small and selfless act of kindness will make a huge difference to the recipient’s day, week, month and maybe even their year.